Investors, especially in Europe, should be stockpiling gold now to protect against currency devaluation, said Frank Holmes, CEO of U.S. Global Investors. 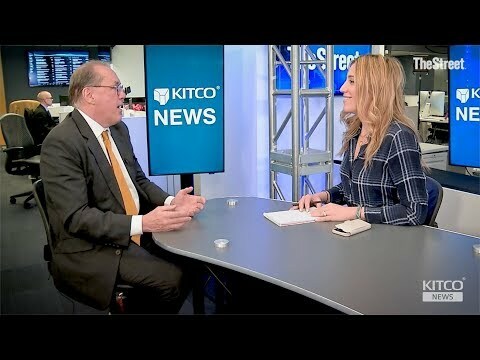 “What’s also interesting is why gold’s above $1,300 [an ounce] is seeing the amount of debt that’s offering negative real interest rates, it’s $9 trillion,” Holmes told Kitco News. Chris Berry: Is Lithium Still a Good Investment?